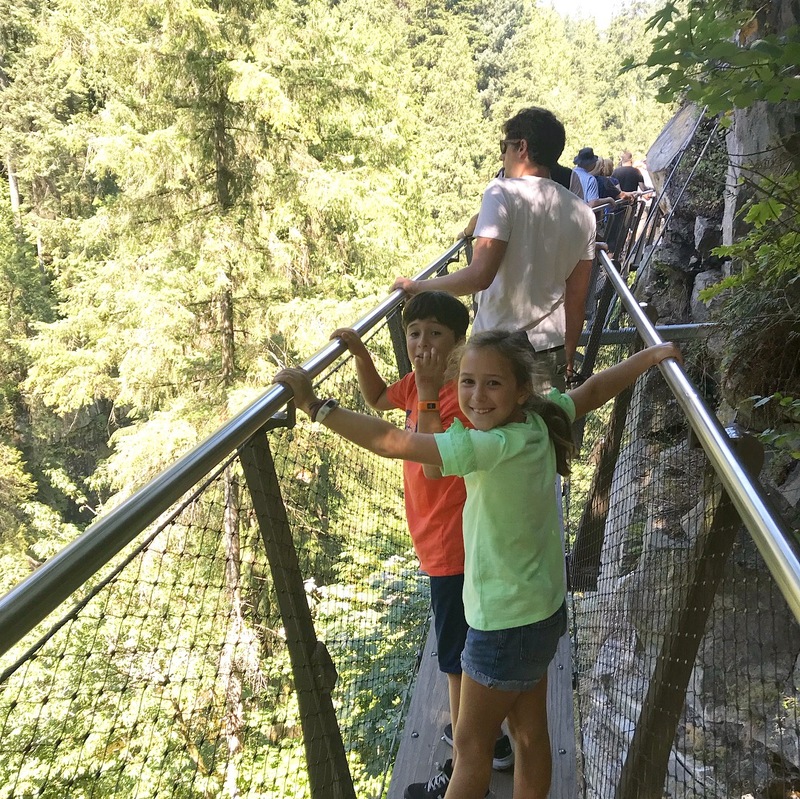 Stanley Park, Suspension Bridge, and more! Previous postStanley Park, Suspension Bridge, and more! Rented a pontoon boat @mission_bay_sportcenter for a great evening ride!